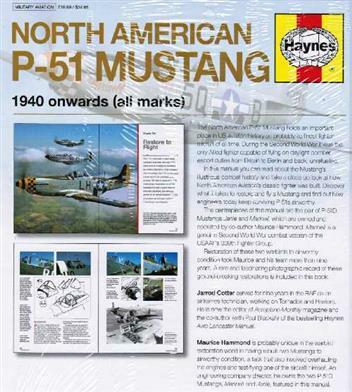 Hardback - 160 pages - The North American P-51 Mustang holds an important place in US aviation history as its finest fighter aircraft of all time. 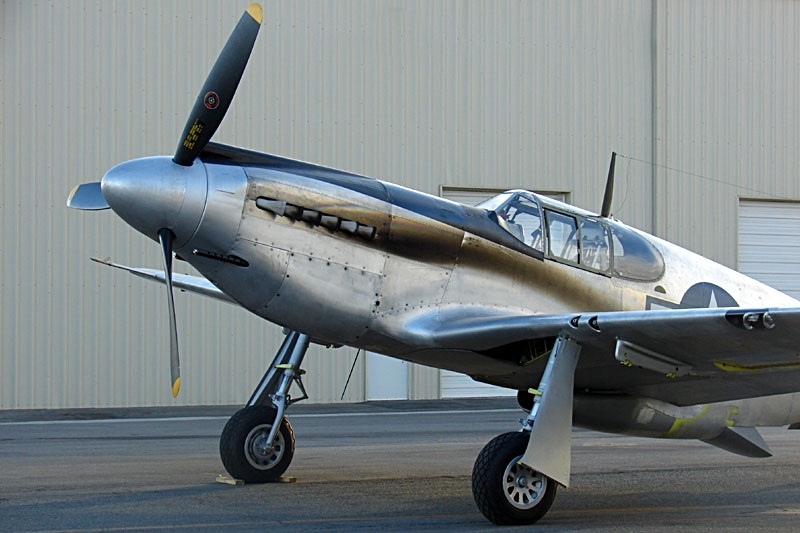 During the Second World War it was the only Allied fighter capable of flying to Berlin and back from Britain without refuelling. 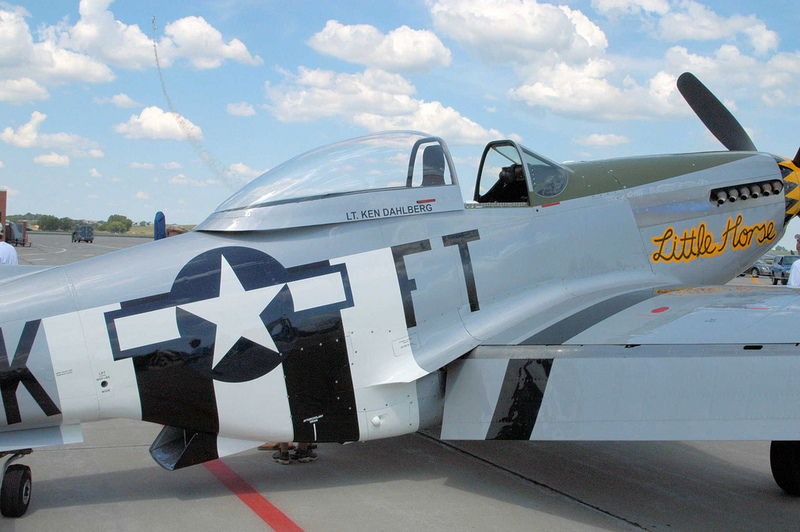 Read about the Mustang's illustrious combat history and take a close-up look at how it is constructed. 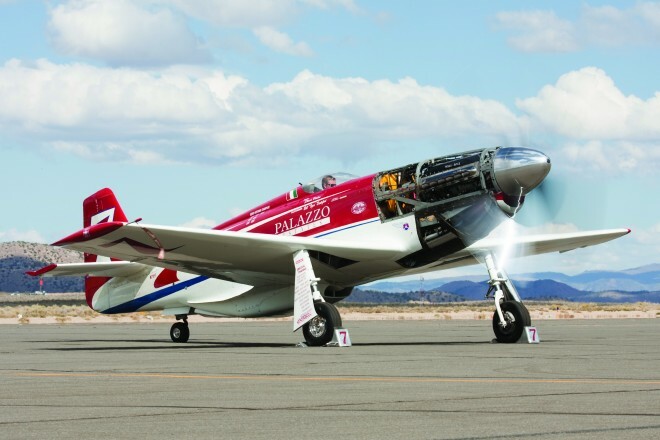 Discover what it takes to own and fly this classic fighter, and find out how engineers keep it airworthy. 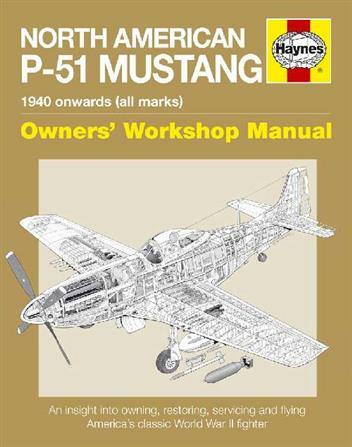 Centrepieces of this manual are co-author Maurice Hammond's Second World War-vintage Merlin-engine P-51Ds - Janie and Marinell.